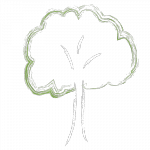 Orchard Tree Surgery is an established family run company based in Carlisle, Cumbria, offering tree and arboricultural services to both the domestic and commercial market. Covering all aspects of tree surgery we ensure we offer a professional, local and friendly service. We are fully insured, qualified and experienced to give our customers complete piece of mind. We use the latest techniques and equipment to ensure all our work is carried out in a controlled and accurate manor. From meticulously pruning a fruit tree to a removal of a large mature tree, we aim to ensure the perfect end result. 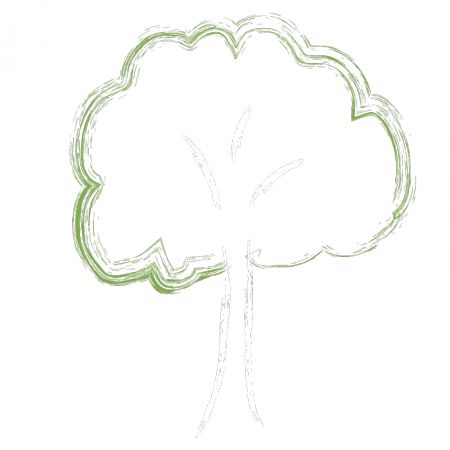 Orchard Tree Surgery works throughout Cumbria, some of the areas we typically cover are: Carlisle, Penrith, Keswick, Wigton, Dalston, Armathwaite, Brampton, Scotby, Wetheral, Warwick on Eden, Longtown & many more.